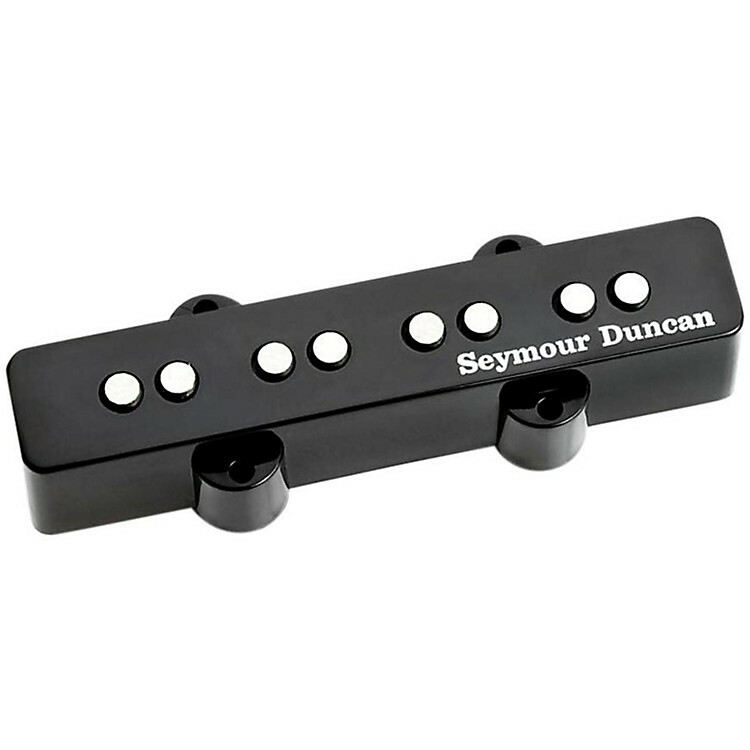 Bridge pickup for your J Bass with higher output for more rock tones. Similar to the Classic Stack, but with increased output and a thicker-sounding mid-range response making it better suited for rock tones. Comes with four-conductor hookup cable and logo cover.